3B (C4+GT1 PRO +MINI OPS) software will be installed in the HDD well beofre we delivery. Note: C4, GT1 and OPS with different version software, the software has different language, PLZ confirm with our sales before you take order! 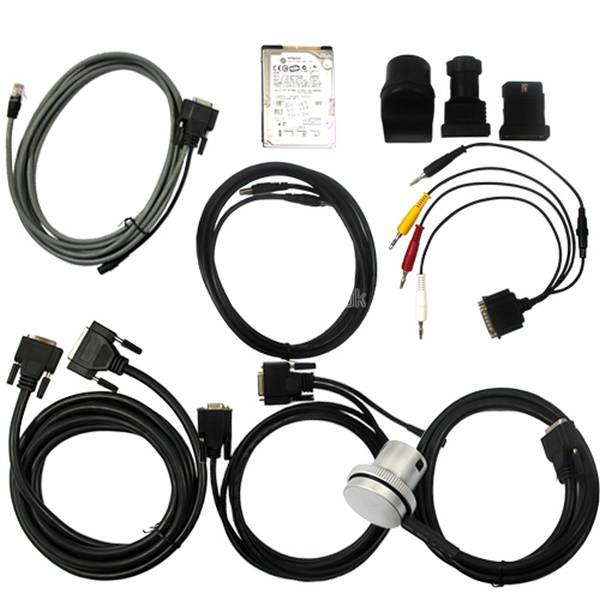 3B (C4+GT1 PRO +MINI OPS) is a Almighty auto diagnosis for BENZ and BMW vehicles. 1. TwinB Star C4 can be available for any kind of computer. 2. TwinB Star C4 has rs232/485 interface, which can connect with touch screen and also common screen. 3. 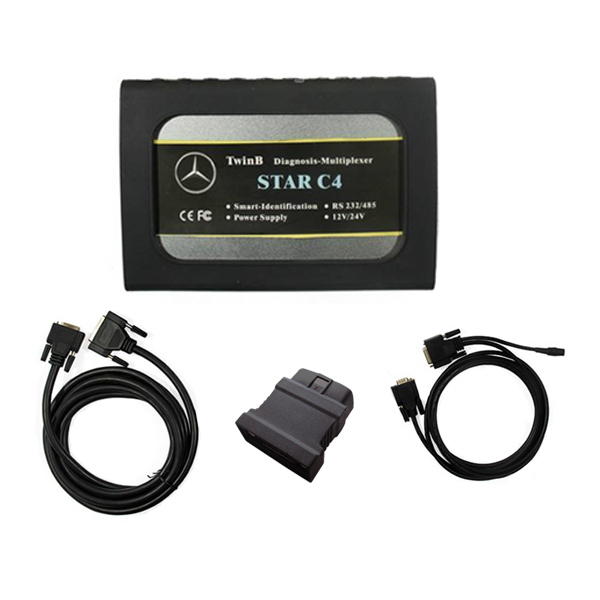 TwinB Star C4 can work in the voltage of 12V/24V. 4. 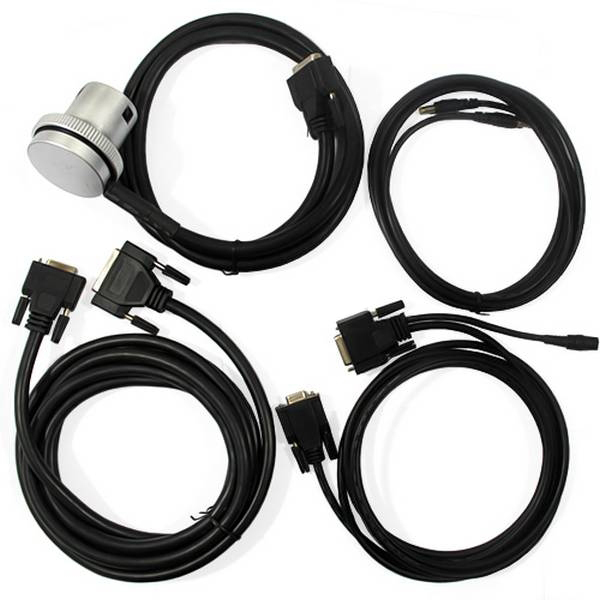 TwinB Star C4 can supply power to the computer by Power Cable. 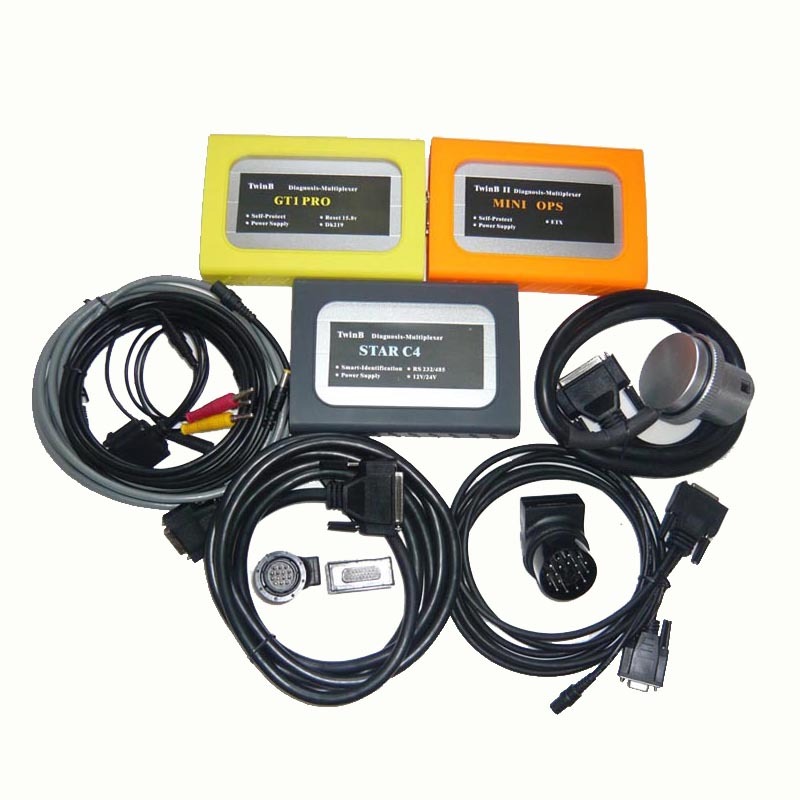 1.Self-protection: GT1 Pro Multiplexer will be turned off by itself if the voltage surpasses 15.8V during your testing, and it will restart if the voltage below 15.8V autometically. 2. TwinB GT1 Pro uses the newest software DK219. 3. 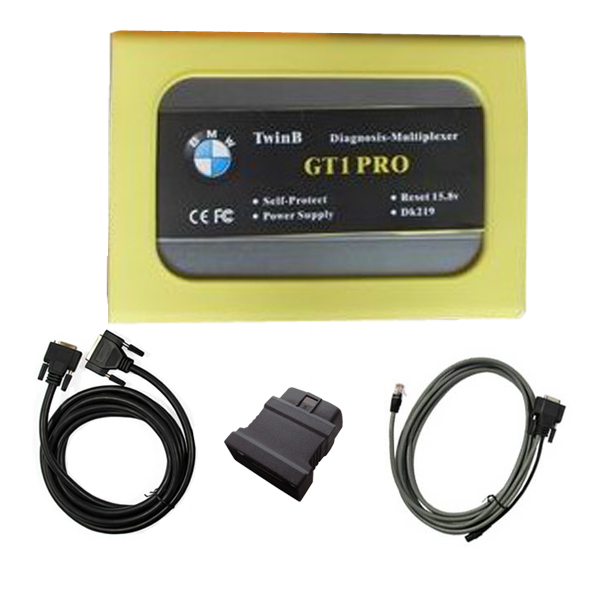 TwinB GT1 Pro can also supply power to the computer by the interface of the LAN cable. 1. 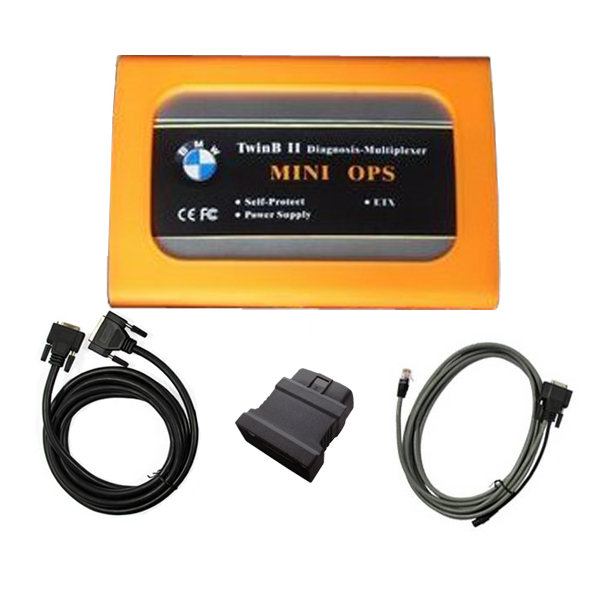 MINI OPS can test the lastest BMW vehicles. 2. MINI OPS is more stable than OPS. .
3. MINI OPS is in less size and weight, so it can save lots of shipping freight and it is convenient to carry.